Do you feel like you are at your tipping point, just a breath away from a nervous breakdown? Awakening is not an easy process and when you take into account many of us are taking on the energy of the collective consciousness to shift and awaken on a mass level no wonder we feel as if we are losing our minds!! Join us on “Angel Talk Tuesday” for some relief. 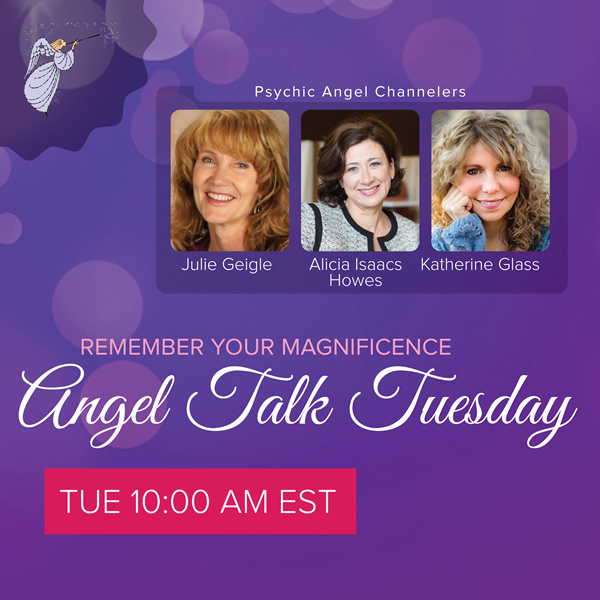 The Psychic Angel Channelers are here to help, as always, gently reminding us of who we are and how to deal with this day-to-day craziness of our lives.